Your home’s siding plays a critical role in insulating the house and protecting the frame from the elements. Although this material is designed to last for many years, it sometimes needs to be replaced. However, many homeowners don’t know how to identify a structural problem. 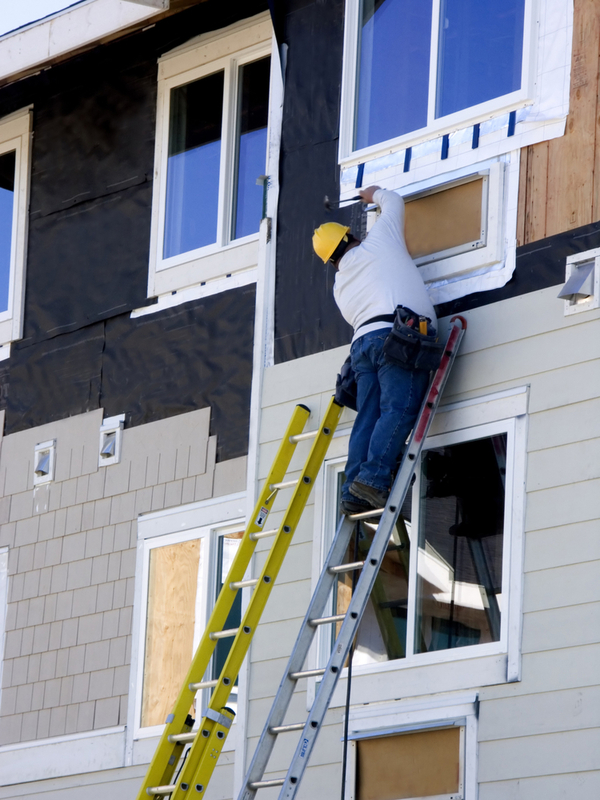 This guide outlines some of the most common signs of siding damage. When siding begins to bubble or blister, it means the material has been exposed to high levels of heat and moisture. This condition can prevent the covering from properly protecting your home, which puts the wood frame and insulation at risk of water and pest damage. In many cases, you can replace only the affected sections to restore the house’s appearance. Whether it’s due to severe weather or general wear and tear, structurally damaged siding can lead to further problems in your home. Cracks can allow moisture to seep behind the exterior layer and reach the wood frame, which can cause extensive water damage. Additionally, hail storm damage can cause chips and dents that affect your home’s curb appeal and limit the siding’s ability to protect the building from the elements. Wood siding is susceptible to damage from rot, fungus caused by excessive moisture. This issue causes wood to decompose and crumble. Look for white stains and a powdery texture on the siding’s surface; the material will also be softer than usual and might fall apart when touched. In severe cases, you may also find holes in the surface. When you need a licensed general contractor to examine and replace your siding, you can count on Capstone Bros. Contracting in Burnsville, MN. These experts offer a variety of high-quality materials, including aluminum, vinyl, wood, and composite, to restore any home. They’ll find the right product for your needs and budget to guarantee your satisfaction. Call (952) 882-8888 or visit them online to learn more about their home improvement services. Follow them on Twitter for additional tips.